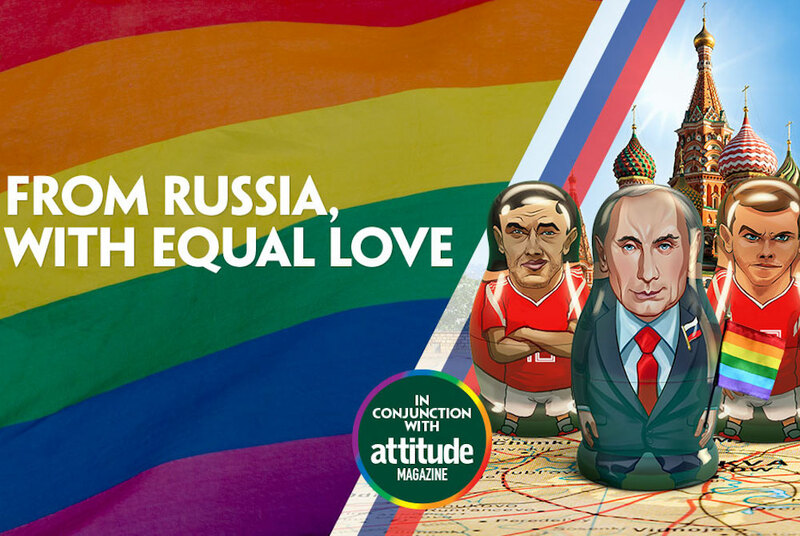 The closet Russians 'll love squad of LGBT supporters behind them! It's a rich seam for comedians. Oh lovely. Betting shops just started opening in Delaware and New Jersey. For some reason I picture nothing about a bunch of Onslow's in the joint, in their white ribbed , dirty tank tops. Now there's an idea for book title: "My life in Suburbia - Nothing but a bunch of Onslows".